Dr. Anthony Tropeano is a board certified orthopedic surgeon who specializes in arthroscopy and reconstruction of the hip, shoulder, knee and elbow. Dr. Tropeano offers orthopedic as well as sports medicine coverage to Sylacauga and the surrounding communities. He is one of only a few orthopedic surgeons in Alabama that are specifically trained to provide patients the option of a minimally invasive approach of an anterior total hip replacement. After graduating from Birmingham Southern College, Dr. Tropeano received his medical degree from the University of Alabama in Birmingham in 1995. He completed his orthopedic residency at the University of South Alabama and went on to complete his Orthopaedic Sports Medicine Fellowship with Dr. Lawrence Lemak at the American Sports Medicine Institute in August 2002. In July 2004, Dr. Tropeano became board certified by the American Society of Orthopedic Surgery. Dr. Tropeano is one of only a handful of orthopaedic surgeons in the state specially trained to provide patients the option of an anterior approach total hip replacement. Dr. Tropeano is affiliated with the American Academy of Orthopedic Surgeons, American Orthopedic Society for Sports Medicine, Alabama Orthopedic Society and the Arthroscopy Association of North America. Dr. Tropeano also served as Chief of Staff at Bryan Whitfield Community Hospital in Demopolis, AL. 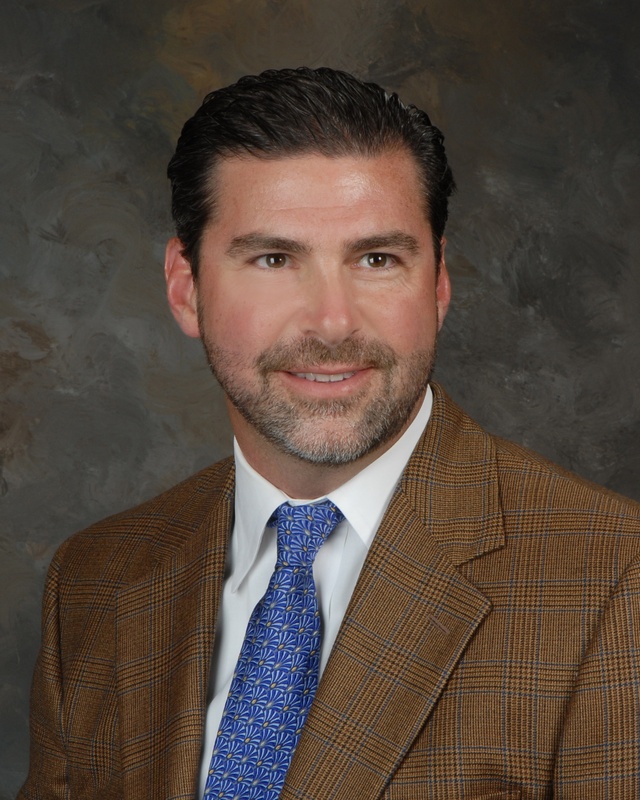 Dr. Tropeano currently serves as team physician for Talladega College, Sylacauga High School, Fayatteville High School, Childersburg High School and Winterboro High School. He has served as the Medical Director of the Athletic Trianing Programs for the University of Mobile and Slippery Rock College in Slippery Rock, PA. Dr. Tropeano also served as team physician for Springhill College, University of Mobile and Slippery Rock College. Dr. Tropeano and his wife, Danielle, have four daughters and one son. During his spare time, Dr. Tropeano enjoys hunting, fishing, snow skiing, and spending time with his family. Kara Danielle Tropeano, MS, FNP-C is a board certified nurse practitioner who specializes in a variety of orthopedic services. 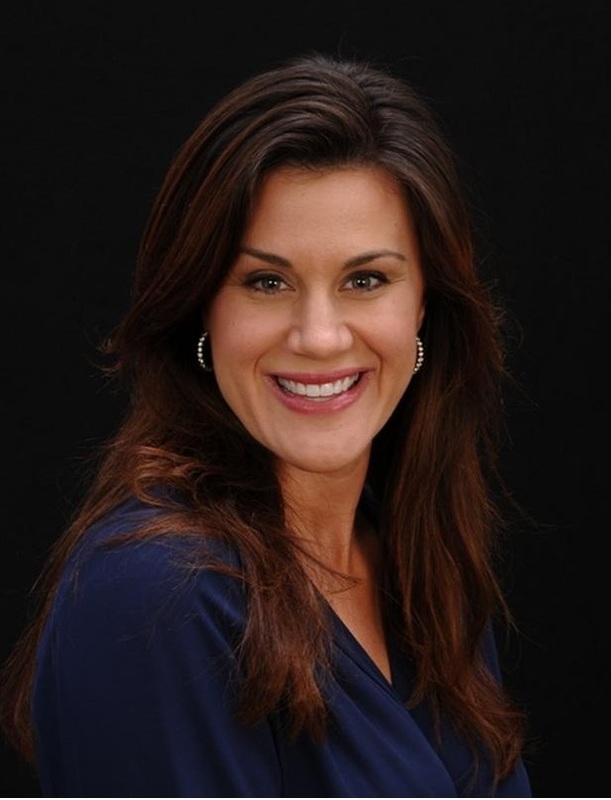 After obtaining a Bachelors Degree in Science in Nursing from the University of South Alabama, Ms. Tropeano went on to obtain a Masters Degree in Science from the University of Alabama at Birmingham; graduating with honors. She is board certified by the American Academy of Nurse Practitioners. Ms. Tropeano brings her vast nursing knowledge in emergency medicine as well as surgical services to Tropeano Orthopedics & Sports Medicine. She has served as a nursing preceptor and assists her husband, Dr. Anthony Tropeano, in sports medicine coverage. Ms. Tropeano is affiliated with the American Academy of Nurse Practitioners and the Alabama Nurse Practitioner Alliance. She and her husband, Dr. Anthony Tropeano, have four daughters and one son. In her spare time, she enjoys reading, singing, snow skiing and spending time with her family.